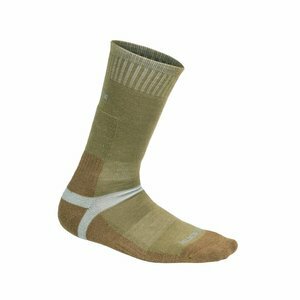 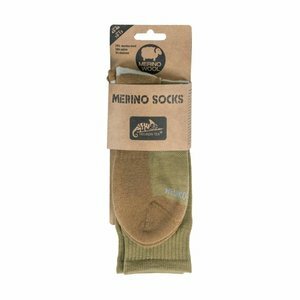 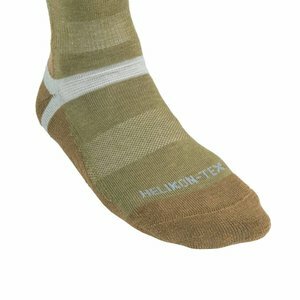 Medium, durable socks for tactical and trekking shoes, ideal for cold weather conditions. Made of genuine merino wool, that guarantees not only great thermo comfort, breathability but also great feel during wear. 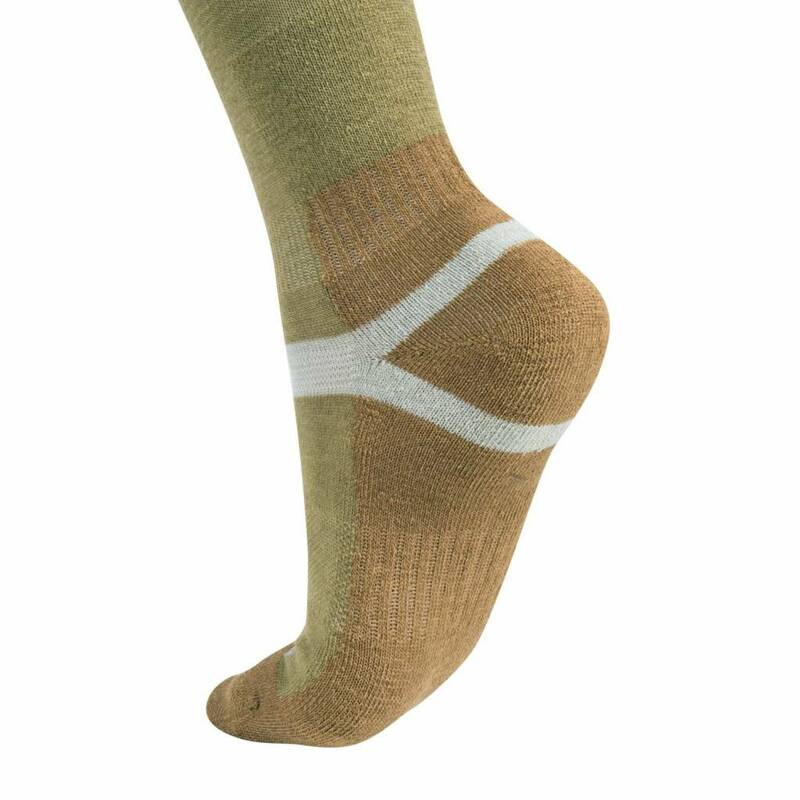 Seamless technology combined with anatomic cut for better protection against abrasions. Ideal choice for any trip.